A cost effective filler or wrap for your packaging needs. A clean, white alternative for inner wrapping and interleaving that provides a protective barrier of cushioning for your products. 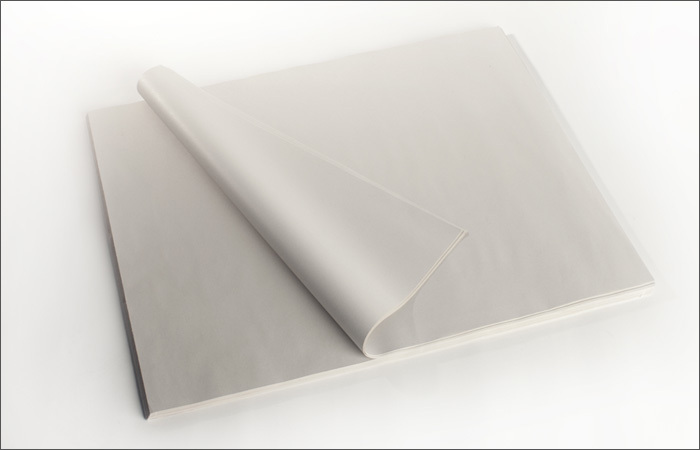 Newsprint is sold in sheets or rolls and is available in a variety of stock and custom sizes. Used in the Moving and Storage industry as sheets; packed in 25# bundles or 10# boxes. Newsprint is also used extensively for many industrial purposes.